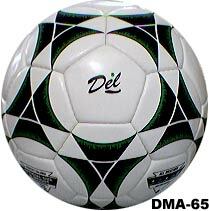 match soccer balls made of high quality pu leather. Advance Technology multilayers, supple, compressible, long life cover with super performance give the control in the air and on the pitch. Low water intake. Recommended for top competitions. 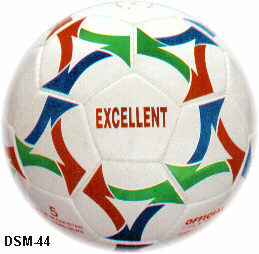 "FIFA APPROVED" match soccer balls Top quality ,meeting Fifa's highest demands. Multilayered polyurethane + woven fabric base. Available in size 2, 3, 4, 5. 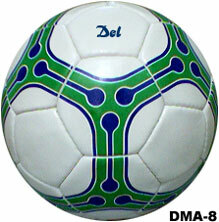 Patent polyurethane specially developed transparent material. Space matt cellular and pv (100% polyester and pc (65% cotton + 35% polyester.) Lamination with latex construction. 100% Hand stitched soccer balls. One Year guarantee against factory fault. Also available in official sizes 4 & 3.